Glimmer and Sparkle - Check out the fun!! 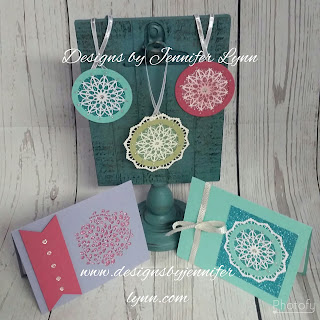 So it has definitely been a very busy week this week but I am glad to report I didn't skip a beat in still finding time to create some beautiful and fun new paper crafts. 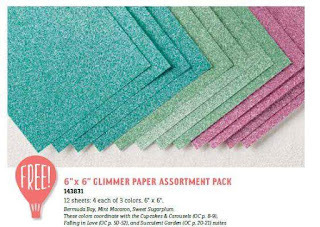 So far I must admit, my favorite Freebie from Sale-A-Bration has been our awesome New Glimmer Paper. 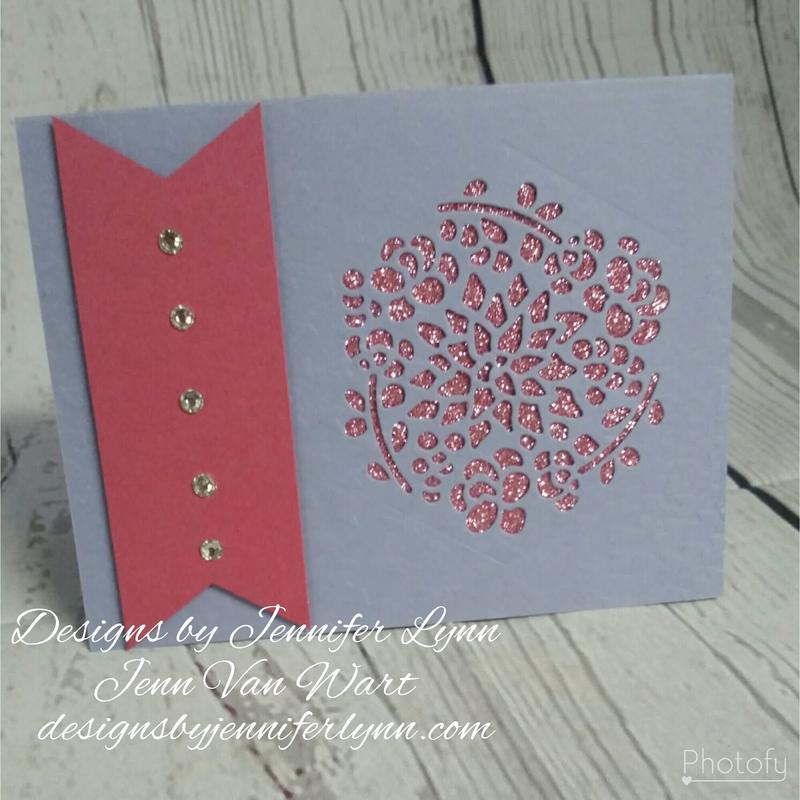 This paper is so beautiful and truly adds a touch of sparkle to any project you are looking to create. In order to take advantage of grabbing some of this wonderful paper you just need to place a qualifying order of $50 or more and you can take this item for FREE! 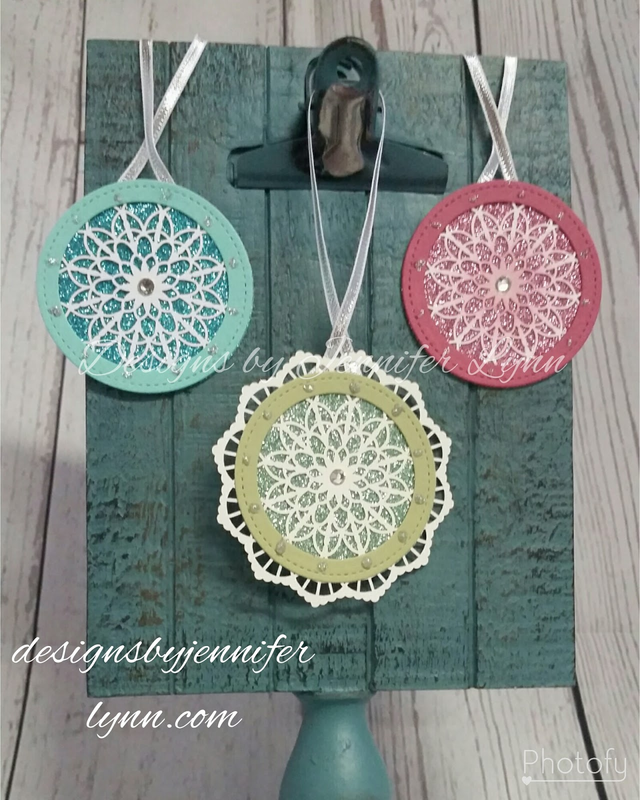 I also created a class that will be offered on February 28th. 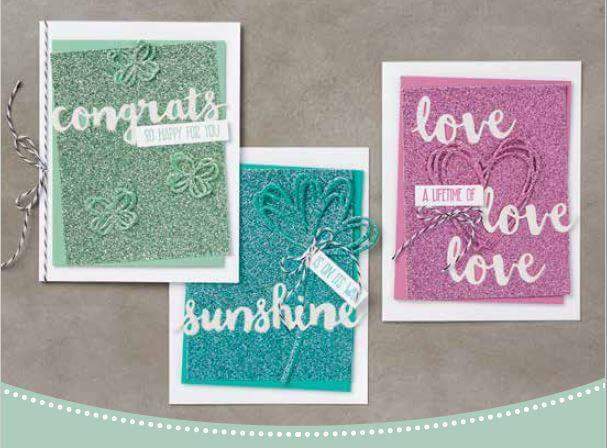 In this fun filled class you will not only get to use the glimmer paper but add a little bit of bling to all the projects you will be doing. Each project will be pre-cut and ready for assembly. Plus as an added BONUS....you will get to create an adorable project using the window box framelits. Contact me today if you are interested in this class. If you can't attend in person to the live event, ask me how you can take part in the virtual classroom for this class. I hope you enjoy the projects and have a great week! STAY ON TRACK: Planner Fun!!! I am not sure about you but my list of goals, to-do items, schedule, and such is HUGE for this year. Naturally it was only normal I had to get a new planner. 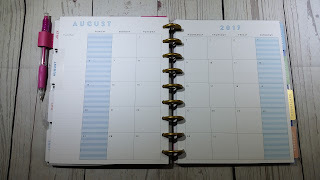 However, the problem is when you get a new planner it is white, empty, boring and blank for the most part. Am I right??? I don't know about you but as a creative soul, I have to have inspiration, color, and pretty pages while being organized, to the best of my abilities. Did you know our Stampin' Up! line has many items that can help you with all of that??? I have created an AWESOME series called Colorful Planner. 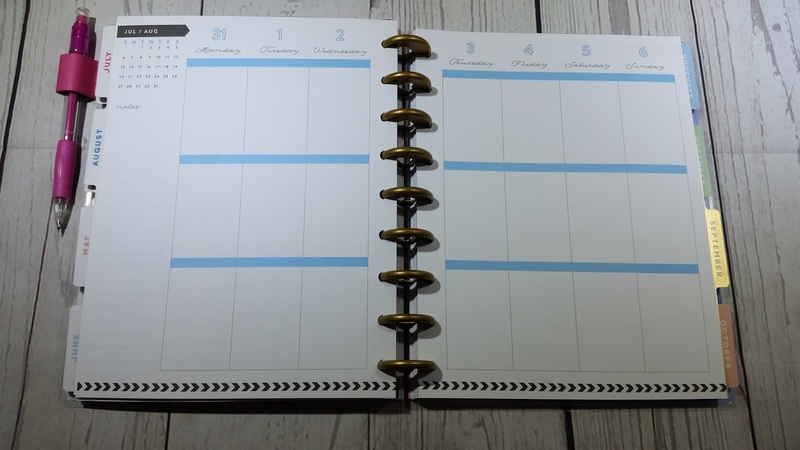 This series will have you creating, inspired, and you will leave with your planner each month with vibrant color on every page, while you still have plenty of space to add the "To-Do" list and important information. 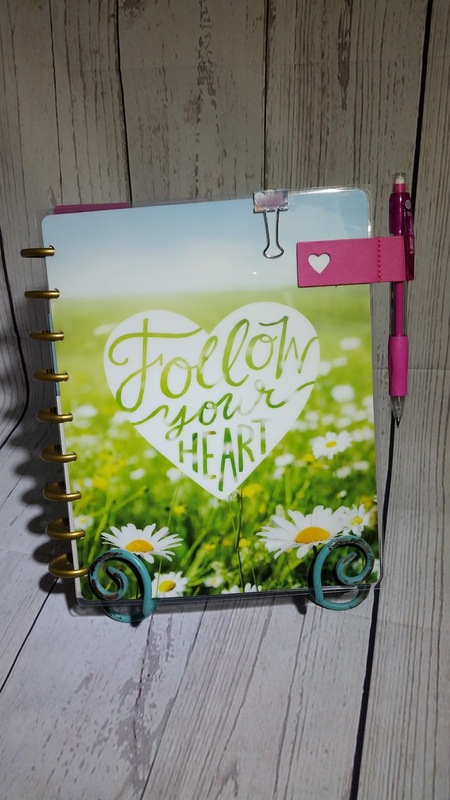 The following is a list of items that can easily be added to any planner to bring some color, inspiration, and pizzazz. Stay tuned for this fun class Series starting in February. 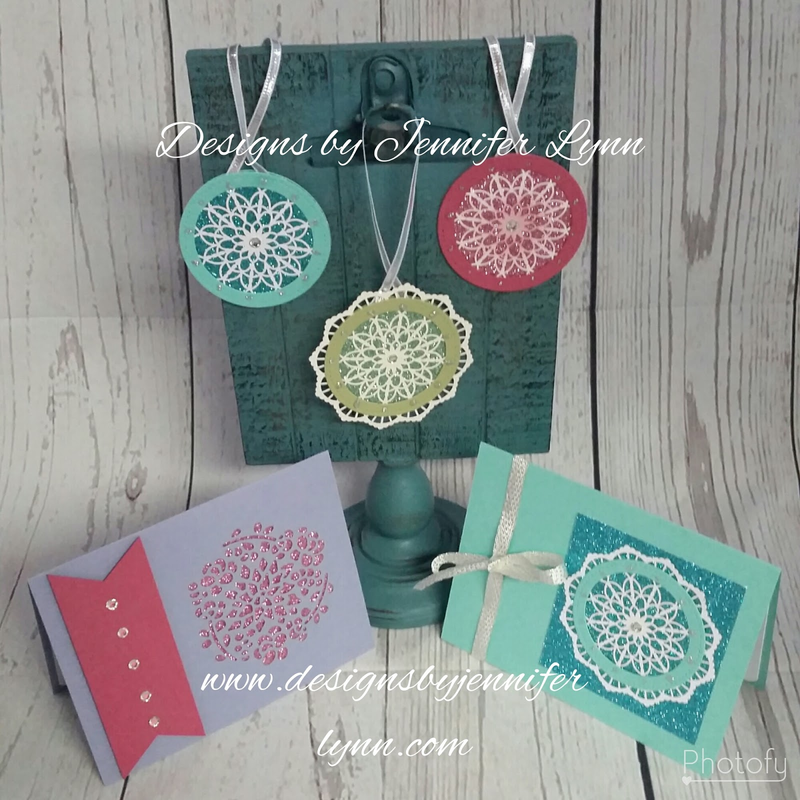 Contact me today if you can't wait and would like to place your Colorful Planner order today. New FREE Items Released for Sale-a-bration!!! !